Berkeley Motor Works was founded in 1990 and is proud to have provided high quality auto repair in Albany since 2002. We offer industry leading BMW repair and maintenance services at our auto repair shop, which is conveniently located in Albany. Our business has grown over time because we have always been committed to providing exceptional and honest service. We never try to talk our customers into costly repairs that they don't need and do our best to complete jobs in the most efficient and cost effective way possible. This ensures a positive relationship that is built on trust between us and our customers. 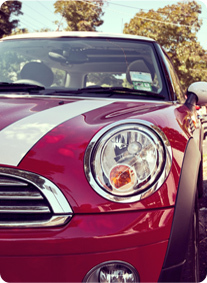 We started as an independent BMW repair shop, but have grown to appreciate and offer our services to Mercedes, Mini Cooper, and Porsche owners. Our dedication and love for BMW repair is what got us into the auto repair business, but the joy that comes from working with our customers and their different vehicles has kept us in the industry for over 20 years. 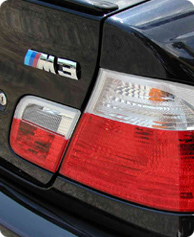 The convenient location of our auto repair shop in Albany allows us to offer these BMW repair and other auto repair services to drivers in Berkeley, Oakland, San Francisco, and other surrounding cities.